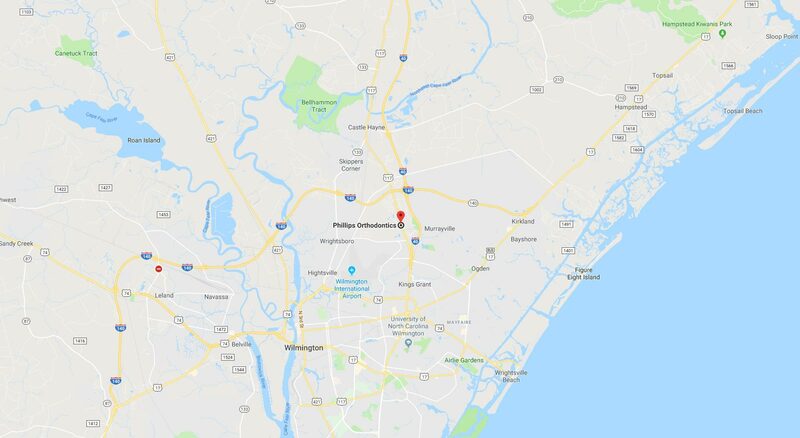 At Phillips Orthodontics, our mission is to provide consistent, high-quality patient care in Wilmington, NC. 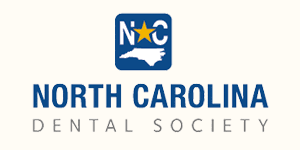 We strive to offer a friendly and professional atmosphere to all our patients every time they walk through our door. We believe our dedication to exceptional care and service, with a genuine interest in patient satisfaction, will make a positive difference in the lives of our patients. 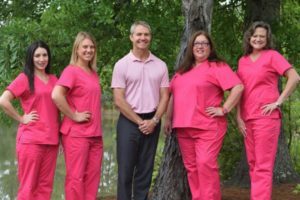 To learn more about the extraordinary care you’ll receive at Phillips Orthodontics or to schedule an appointment with our award-winning orthodontist, Dr. Warren Phillips, give us a call at 910.392.5773 or click here today. New patients are encouraged to take advantage of our complimentary, no-obligation Dr. Phillips Smile Analysis, which includes a review of your medical history, a thorough exam, digital x-rays, and a personalized treatment plan. This session is valued at $335, but it’s yours completely FREE! Come experience Phillips Orthodontics for 5-star-rated care – we can’t wait to help you achieve your perfect smile!